Kamchia resort offers opportunities for accommodation in small family hotels, villas and bungalows at reasonable prices. 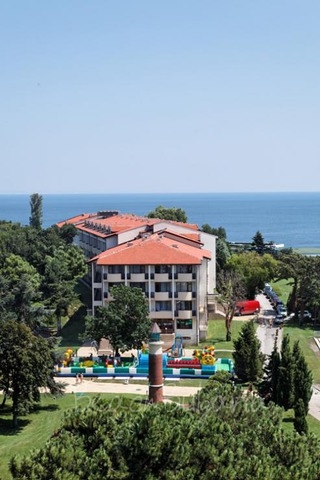 Most of the villas lie in a tropical-like forest (the Longoza Nature Reserve), close to the Kamchia river and the Black sea coast. 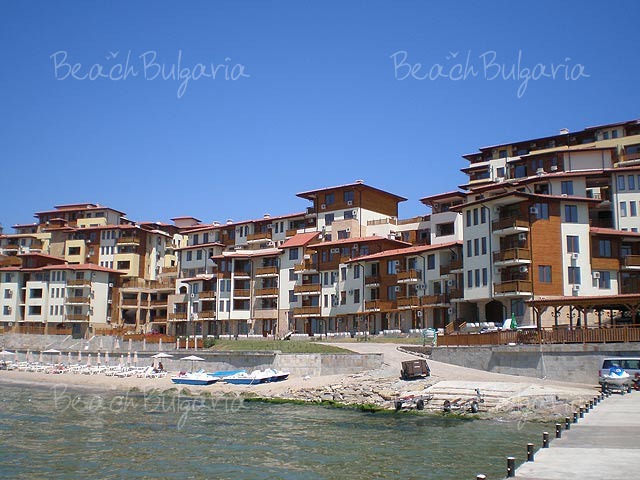 BeachBulgaria.com offers guestrooms of Tajna villas for online booking and accommodation. The rooms are tastefully decorated, featuring wooden furniture, private bathrooms and fully equipped kitchen in the apartments. Contact us for more information, online bookings and bargain rates.